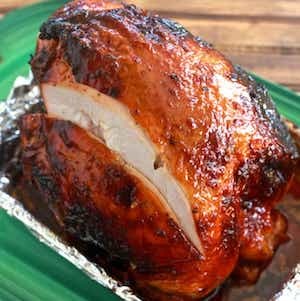 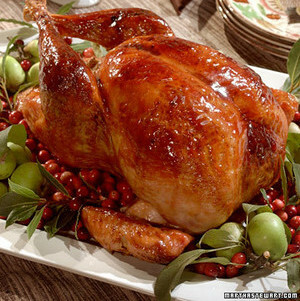 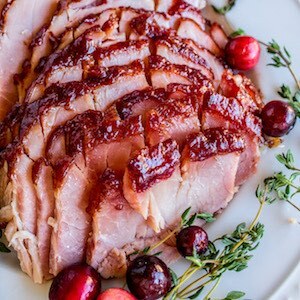 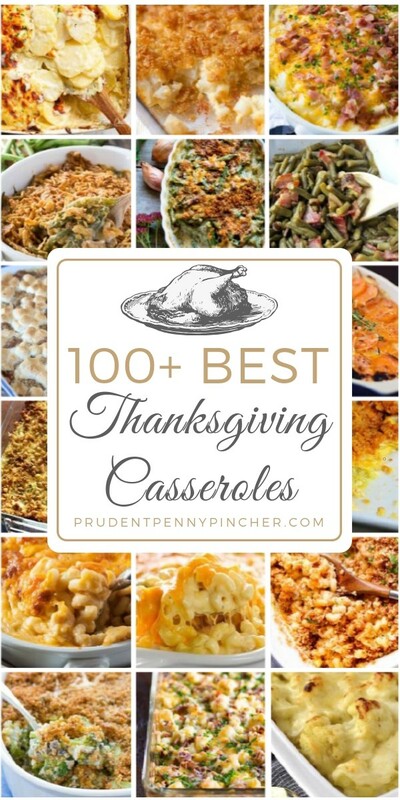 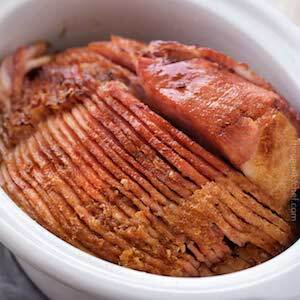 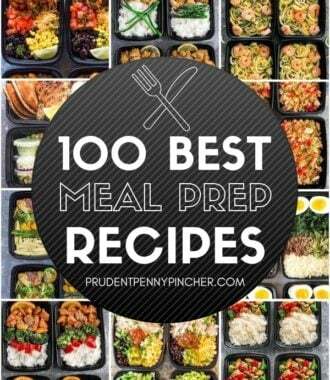 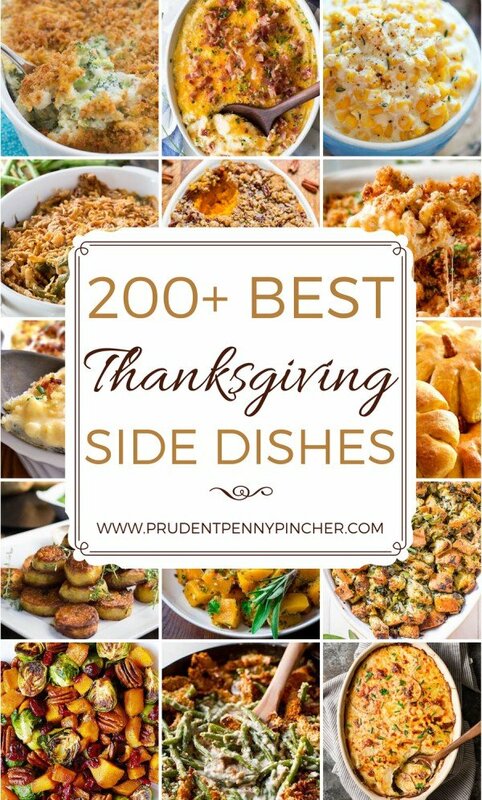 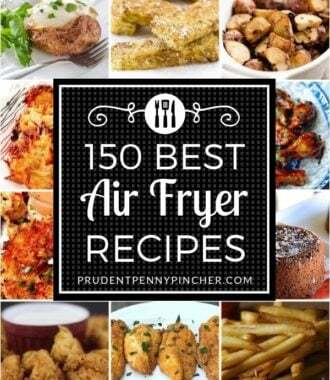 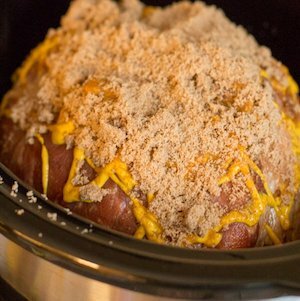 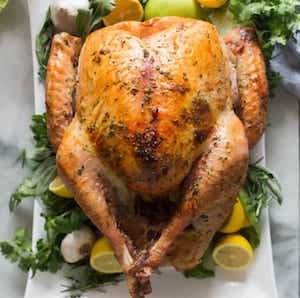 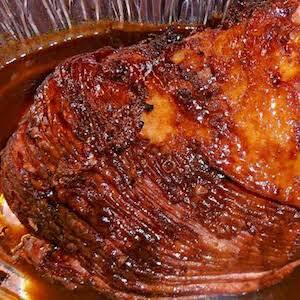 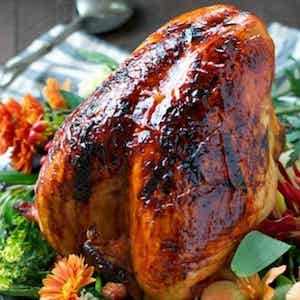 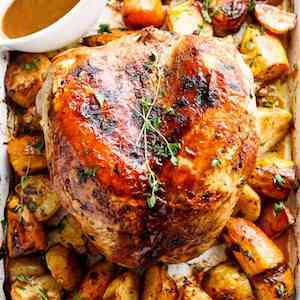 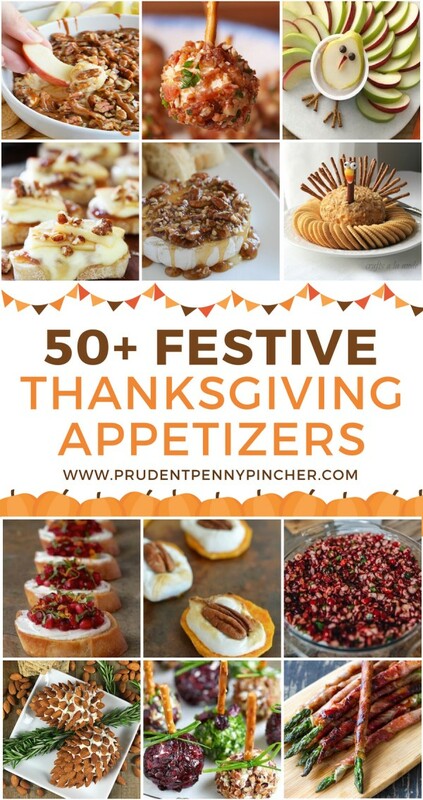 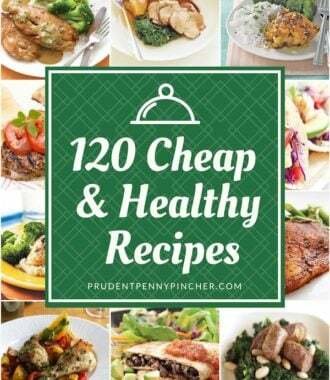 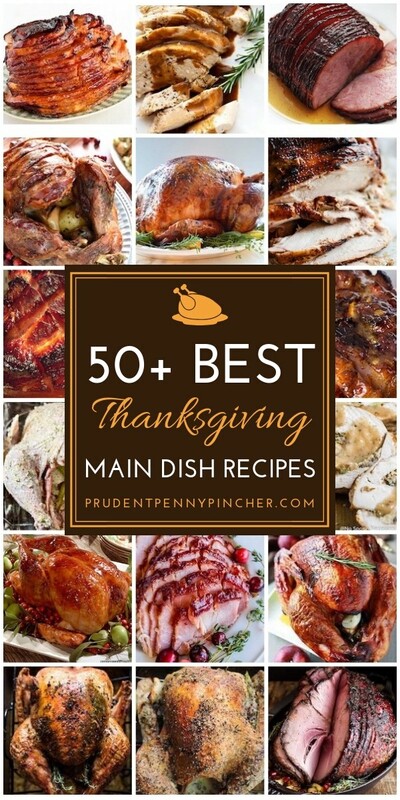 Regardless of which main dish Thanksgiving dinner recipe you choose from here, it is sure to be delicious and a family favorite because these are all the very best turkey and ham recipes on the internet! 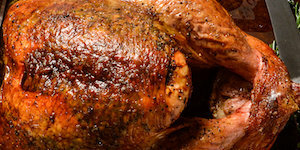 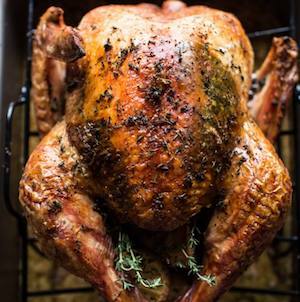 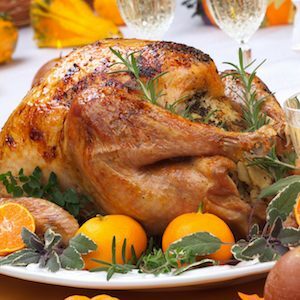 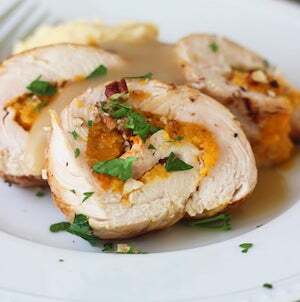 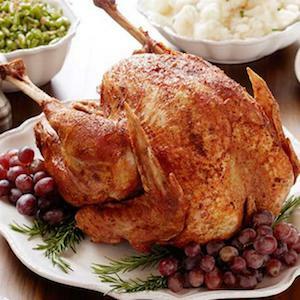 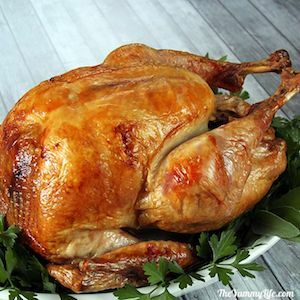 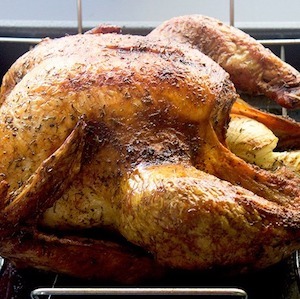 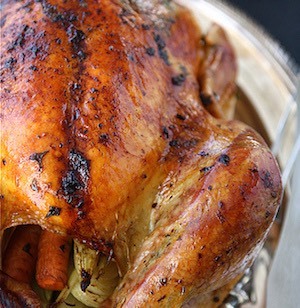 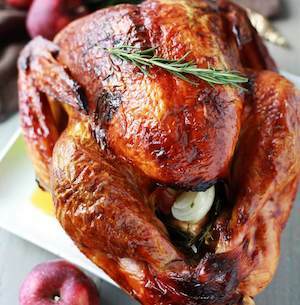 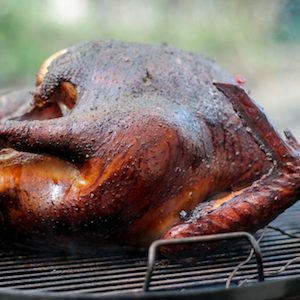 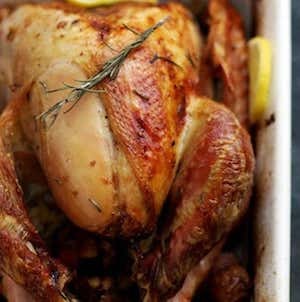 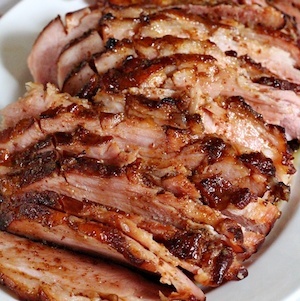 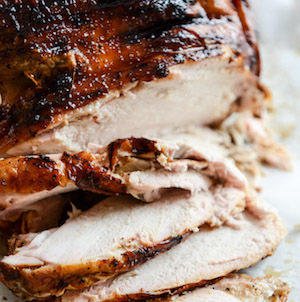 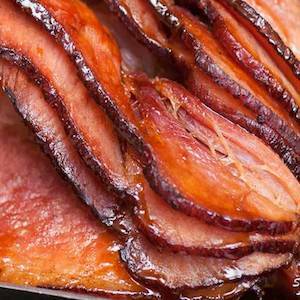 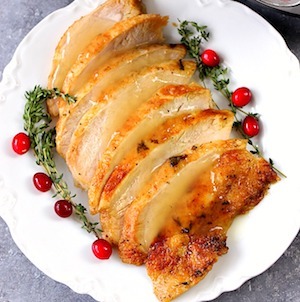 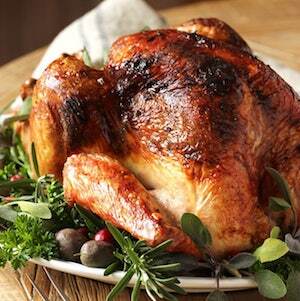 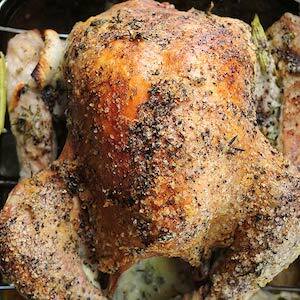 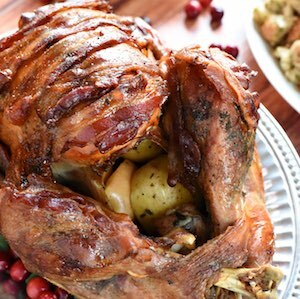 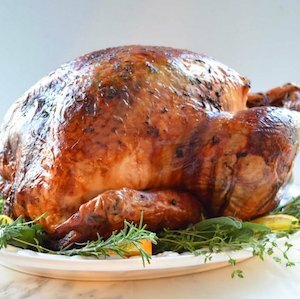 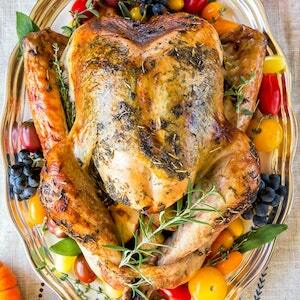 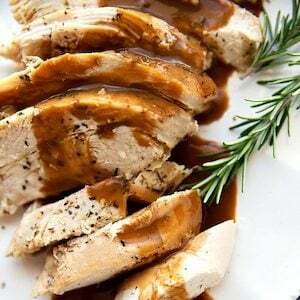 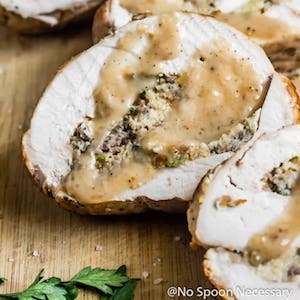 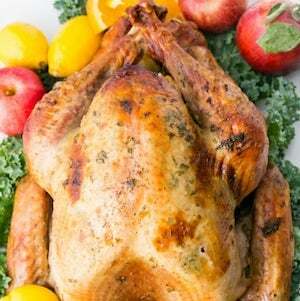 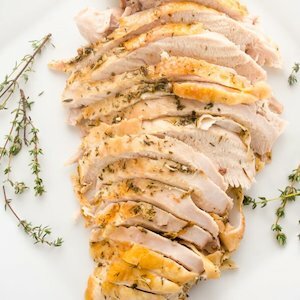 There are turkey recipes for roasted, brined, smoked and more. 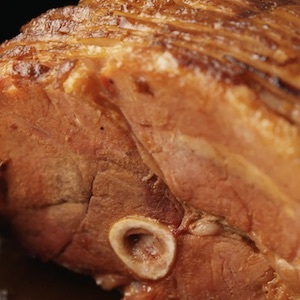 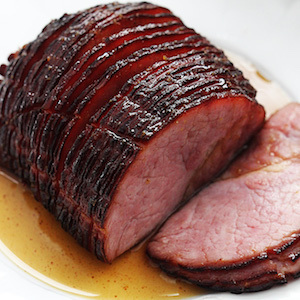 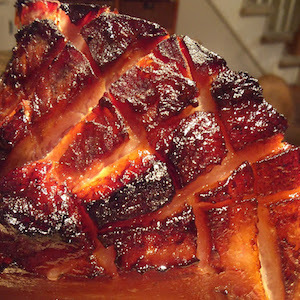 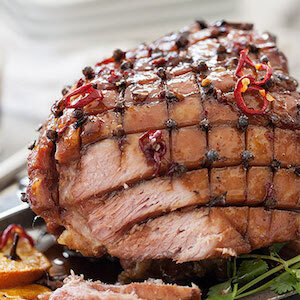 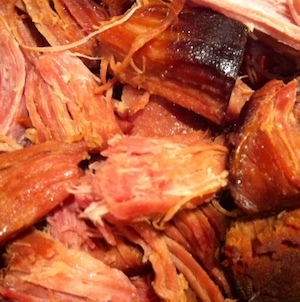 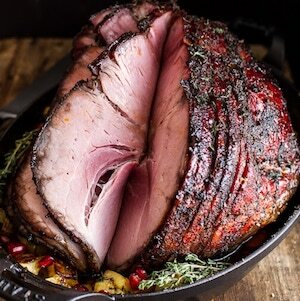 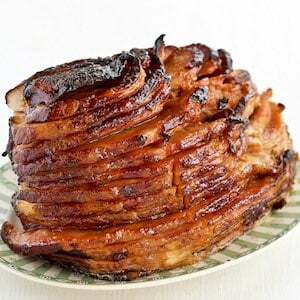 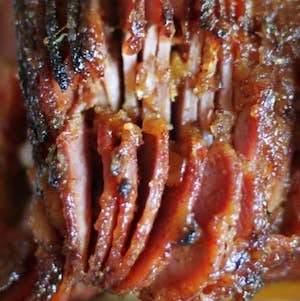 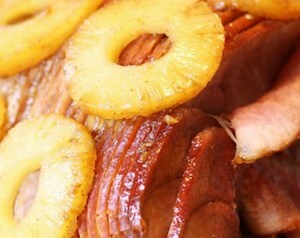 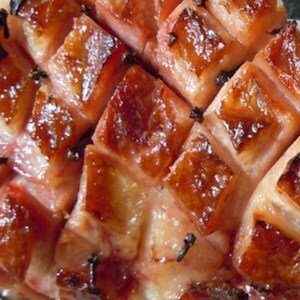 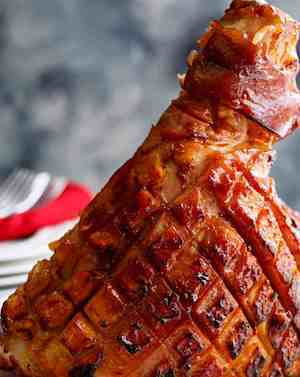 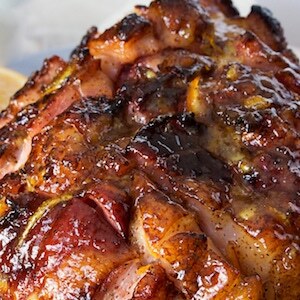 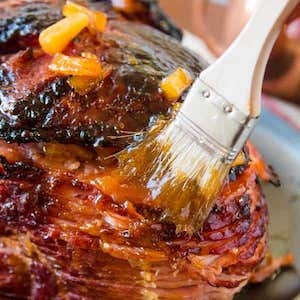 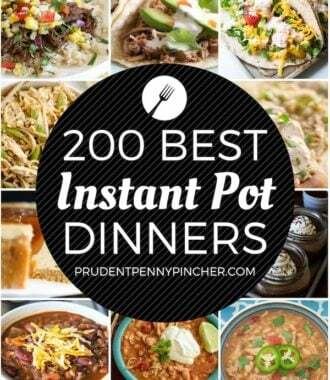 Plus, there are ham recipes for bone-in ham and spiral ham with many different unique glazes to choose from.